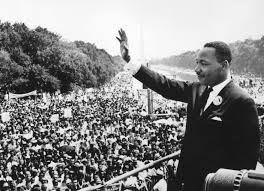 Join the alumni chapter on MLK day at the MLK memorial at 2 PM to celebrate our 1948 alumnus! The following dates correspond with the upcoming alumni meetings. 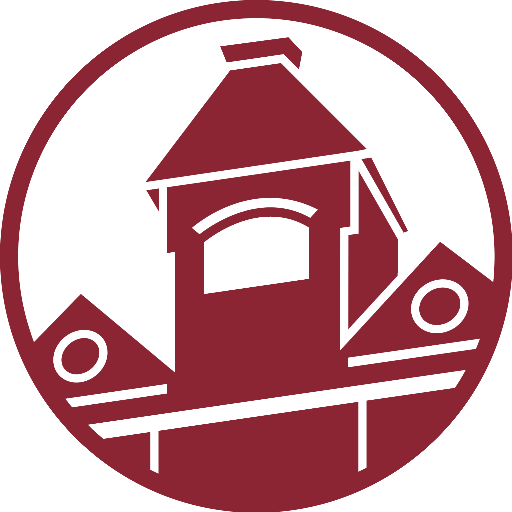 Fundraising Committee Meeting (12/4) : Wegman's Community Room Awards Recommendations Due. Holiday Fellowship: (12/15): Fort Washington. 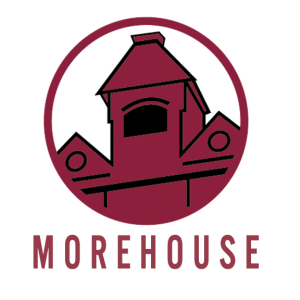 Fundraising Committee Meeting (1/8): Cambria Duke Ellington Room. 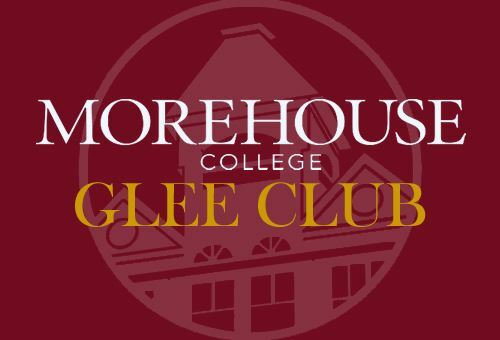 BECOME AN OFFICIAL MEMBER OF THE MOREHOUSE D.C METRO ALUMNI ASSOCIATION: VISIT THE MEMBERSHIP PAGE!